The Genesis® II gas barbecue series accommodates every lifestyle. Be assured that there’s no need to compromise when it comes to design, technology and high-class quality. 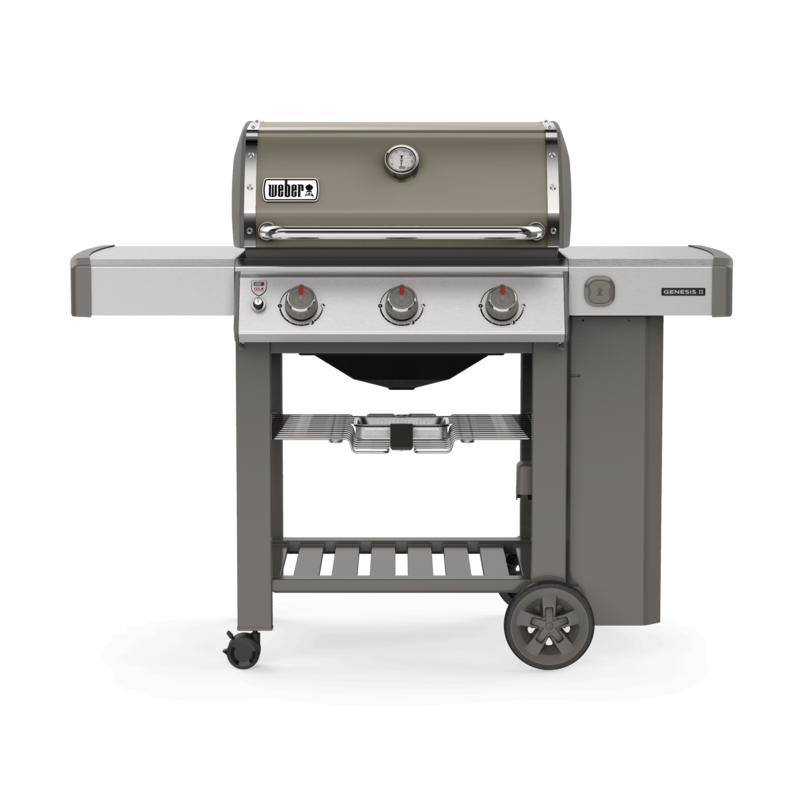 On top, we are offering a remarkable 10-year warranty for all parts of the barbecue — and a lifetime of customer support. The stainless steel lid not only looks elegant, but it also ensures perfect heat retention during the entire cooking process. The built-in lid thermometer allows you to check on the temperature without having to interrupt the cooking process. 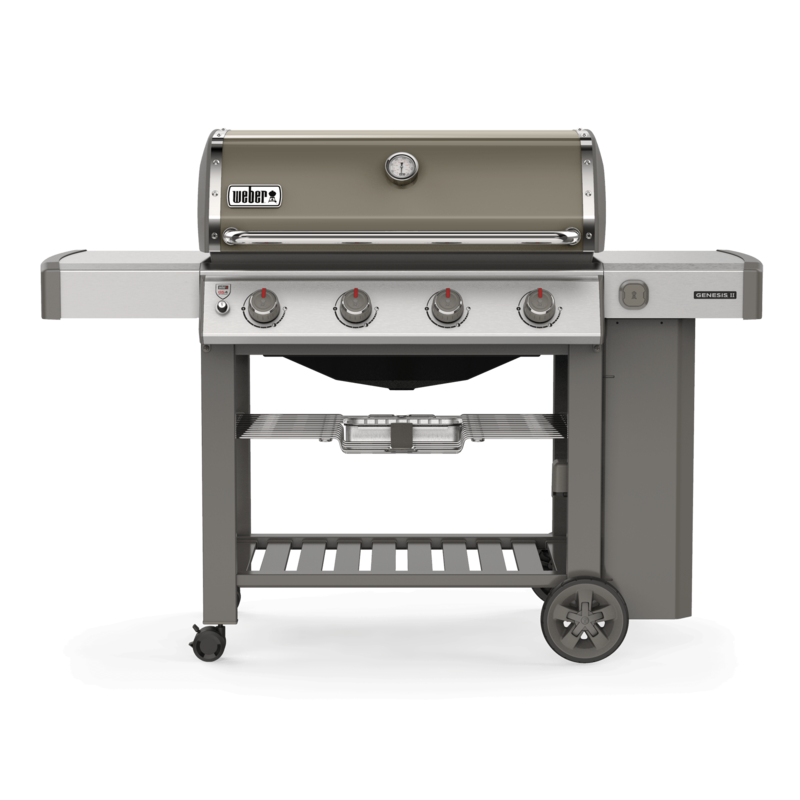 Underneath the lid, you'll find a tuck-away warming rack designed specifically to accommodate the Weber Elevations Tiered Cooking System. It keeps food warm or can be used to toast buns whilst your main course is finishing on the grate. The stainless steel folding side table provides room for spices, accessories and serving plates right where you need them. And it can be tucked away when not in use to save storage space. 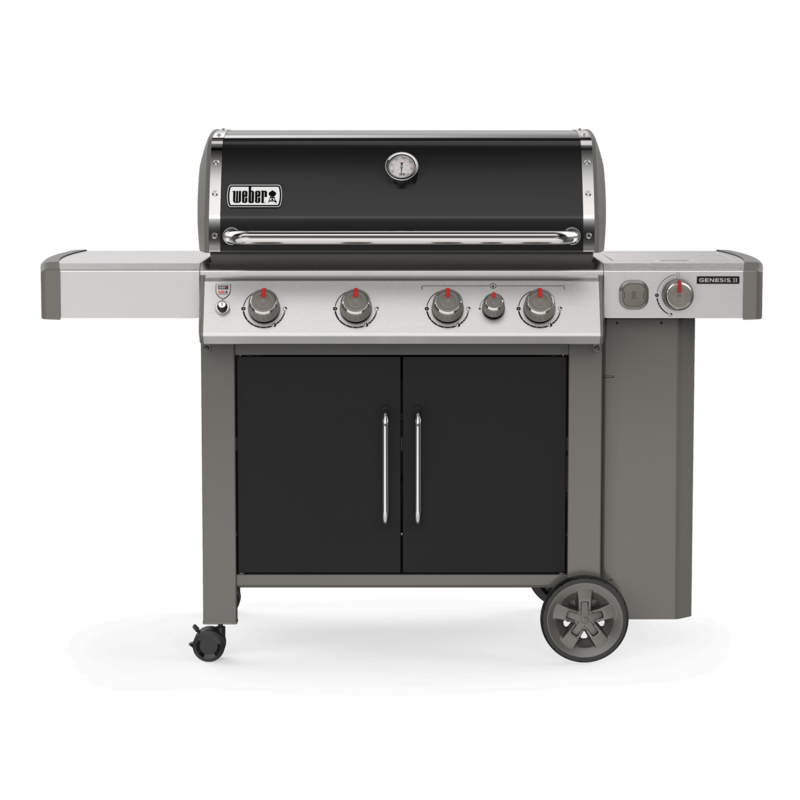 Use the side burner to simmer your favourite sauce or sauté vegetables while the main course barbecues under the lid. Available on the EP/SP-335, and EP/SP-435 models. The Sear Station is designed to create an intense heat zone to quickly add sear marks to your meat. This zone gets hotter much faster than other areas and is great for speeding up the time it takes to get the grates hot enough for searing. 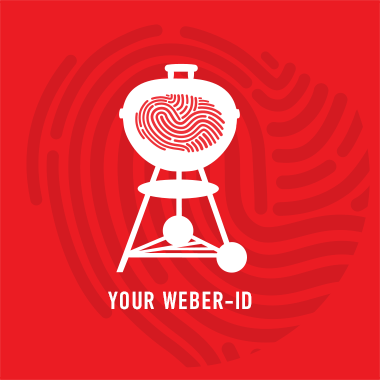 The classic barbecue marks provide texture and taste — your barbecue guests will be delighted. Available on the EP/SP-335 and EP/SP-435 models. 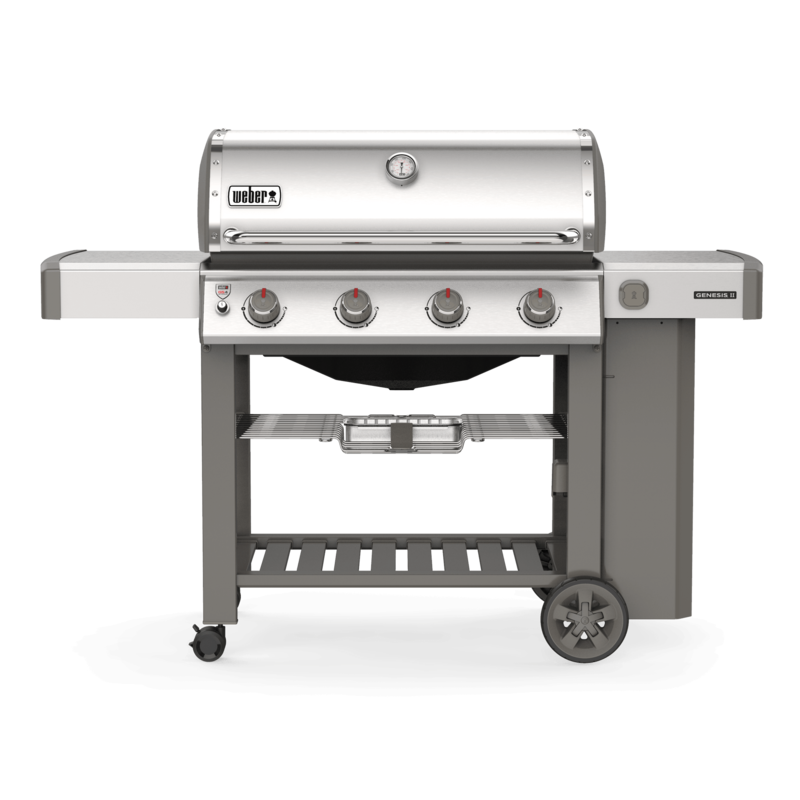 Underneath the lid, you'll find the GS4 High-Performance grilling system including the Infinity Ignition, high-performance burners providing even heat distribution, taste enhancing Flavorizer bars and the grease management system, that makes cleaning easier than ever before. Hang tongs, a spatula and other tools at your fingertips and concentrate on what really matters — your guests and the barbecue! 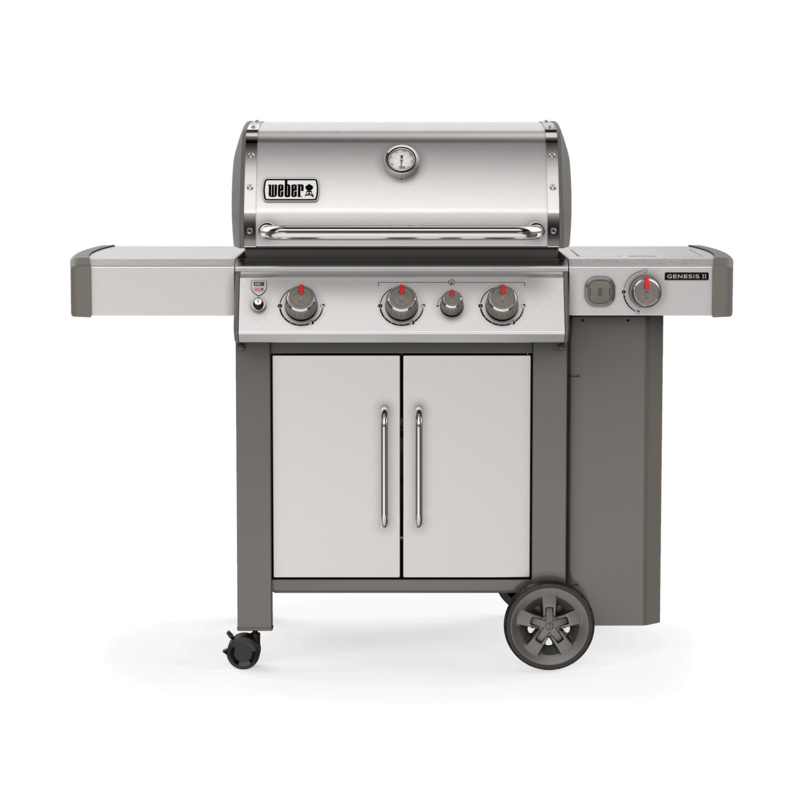 Store all your essential barbecuing tools and accessories where you need them: The grill cabinet provides enclosed storage. 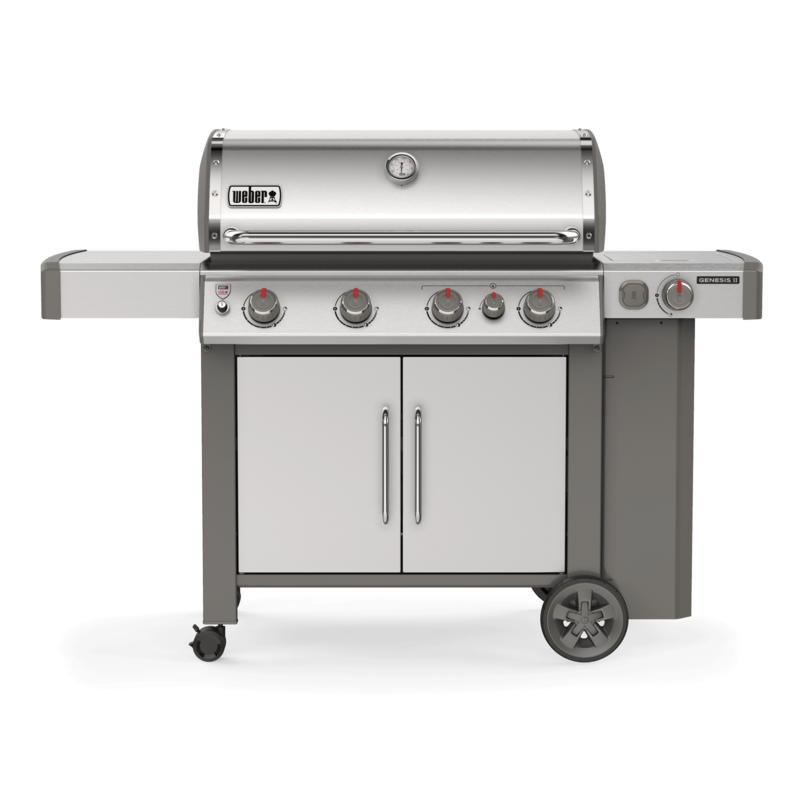 The Genesis® II gas barbecue is a fully functional kitchen — but free to move. Thanks to the durable all-weather wheels you can easily move it around in your garden and enjoy barbecuing in the evening sun as well as preparing breakfast on the terrace in the morning. Which Genesis® II is the one for you? 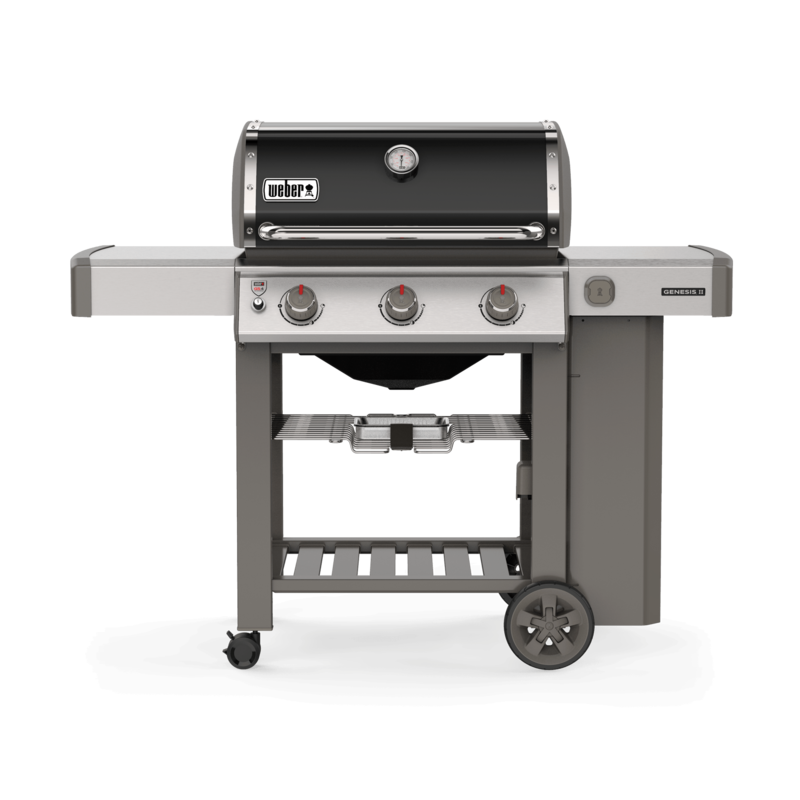 If you are looking for an ingeniously compact barbecue, the Q range offers the perfect choice. Stylishly designed, the Q easily fits on any balcony or terrace. 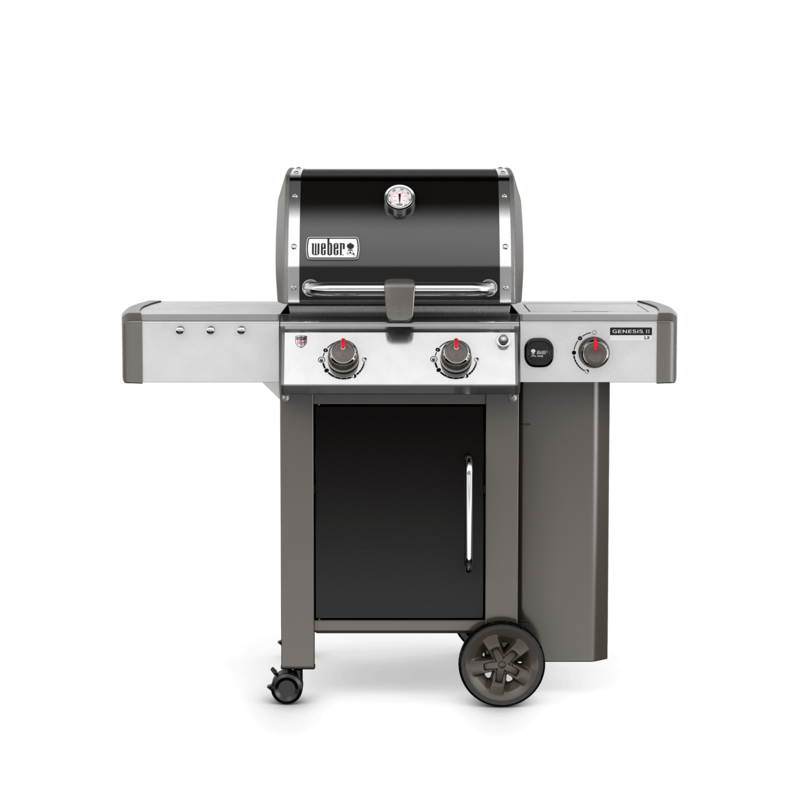 It heats up quickly, is easy to clean and is a solid piece of high-quality delivering great barbecuing results. 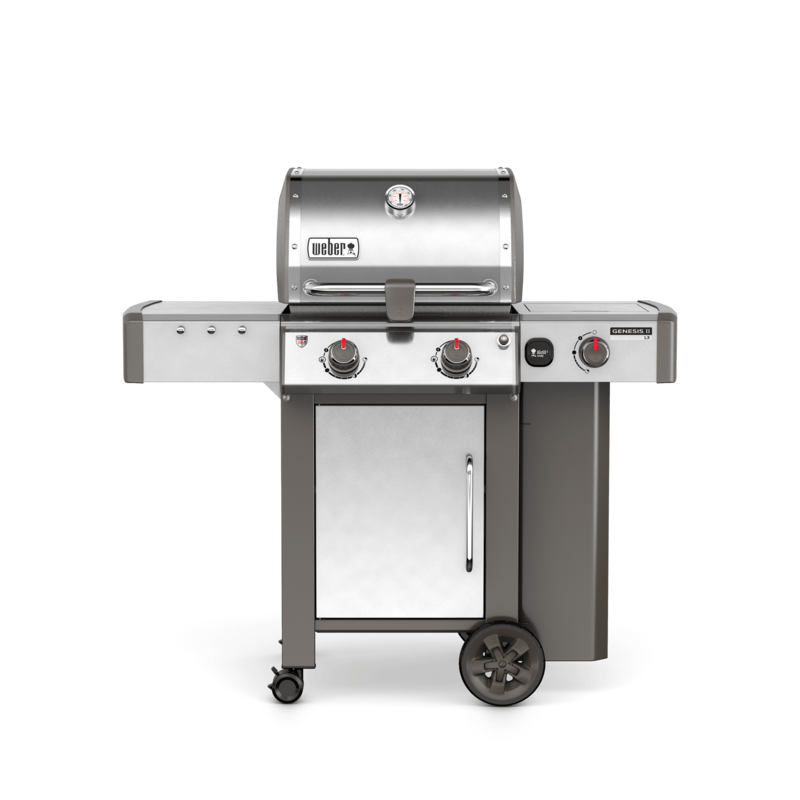 Taste the difference a Spirit II gas barbecue will make in your life. 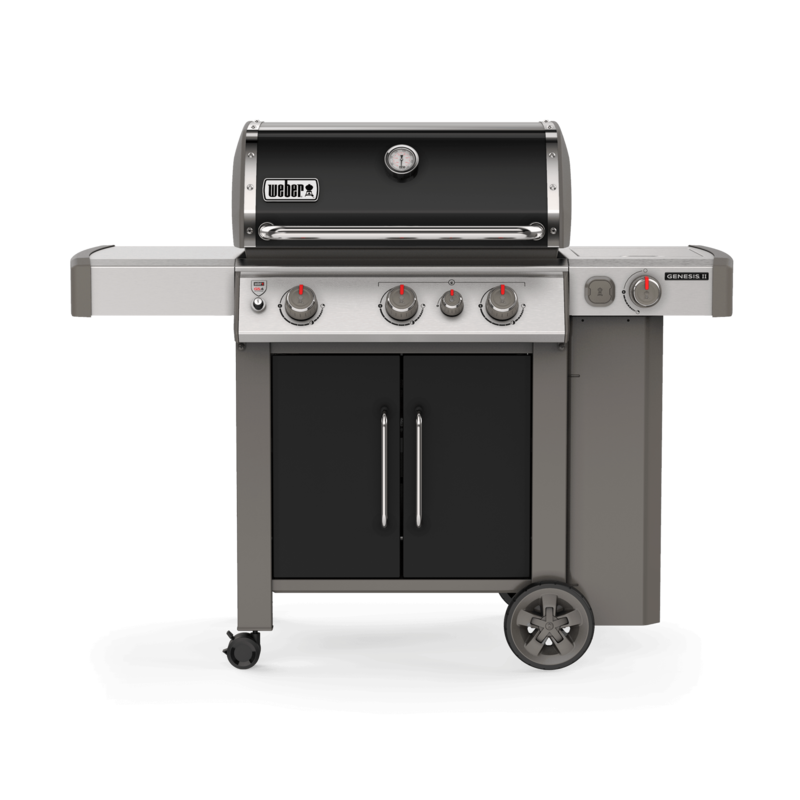 With an array of sizes to suit any outdoor space, the precision control offered by the range makes gas barbecuing practical for even the smallest outdoor spaces and for any level of experience. 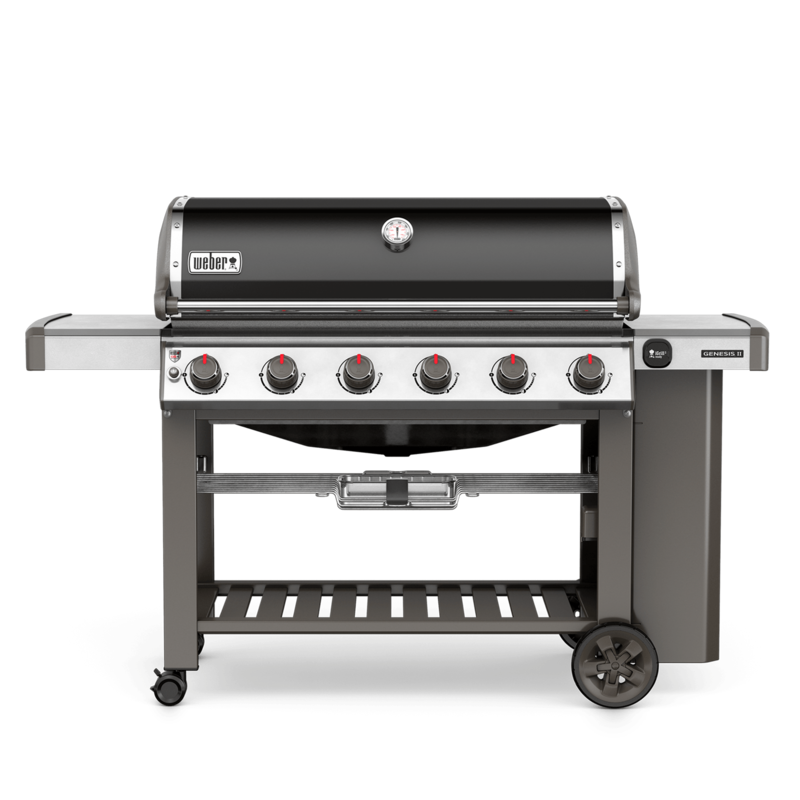 Meet the envy of every backyard: the peak of barbecue perfection, the uniquely designed Summit range leads the pack with its high-tech extras and quality material. This barbecue will make even your biggest barbecue dreams come true. Come home, relax, and ignite your culinary passion.